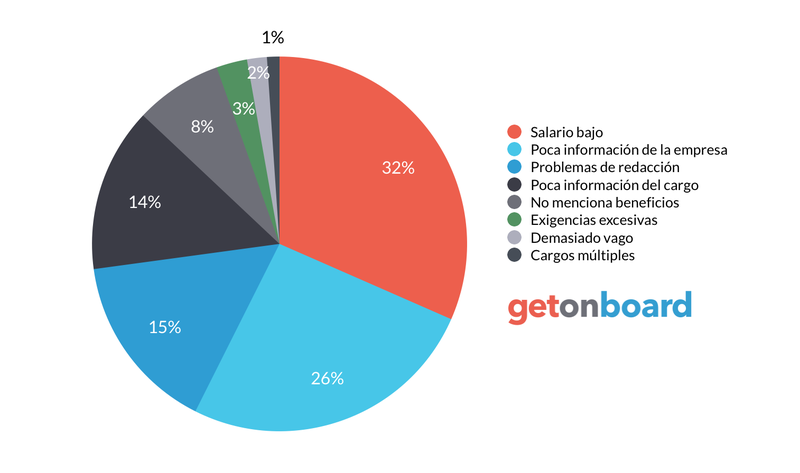 Business Intelligence, Data Warehouse, Big Data, Data Mining, Databases, SaaS (English/Español). Gravitar is not currently looking for talents. Interested in working in Gravitar? Follow Gravitar in Get on Board and we'll notify you when new jobs are published.